Hi friends! Fall is FINALLY here in Raleigh. And you know what that means?? 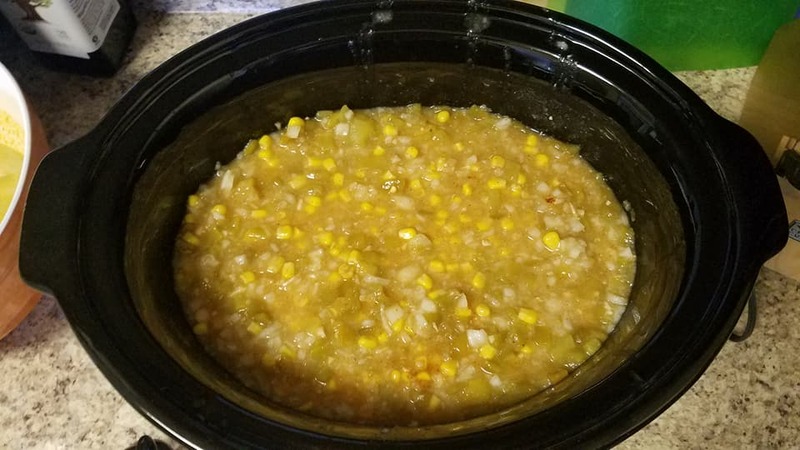 It’s crockpot season! 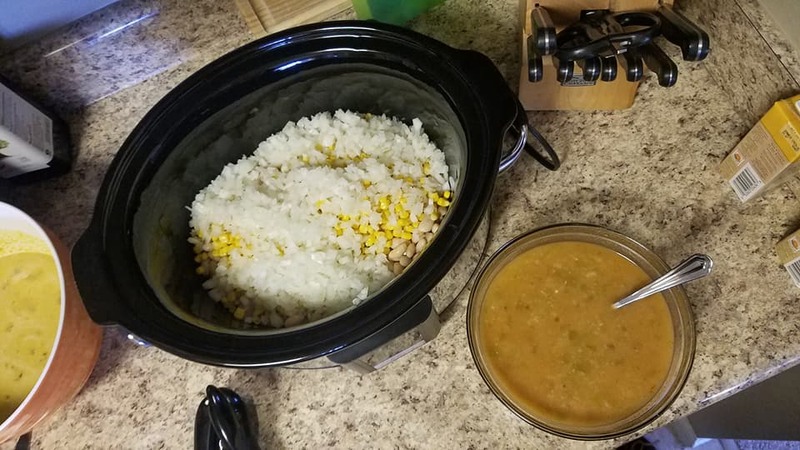 There’s nothing I love more than an easy crockpot meal. 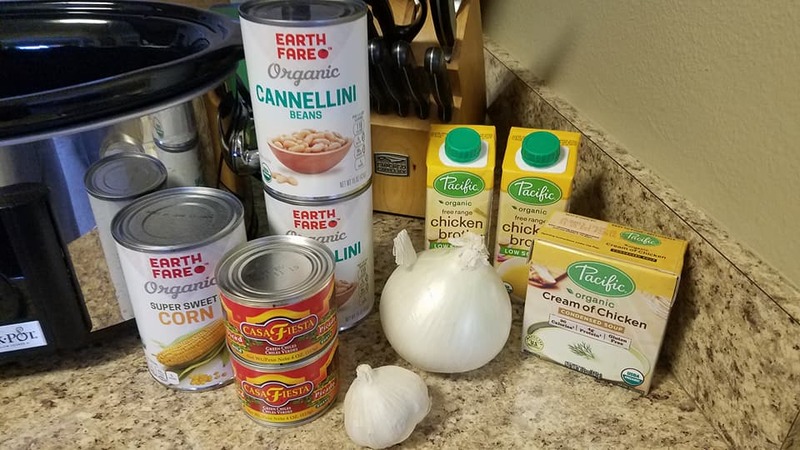 So today I’m sharing my recipe for White Chicken Chili. 1. 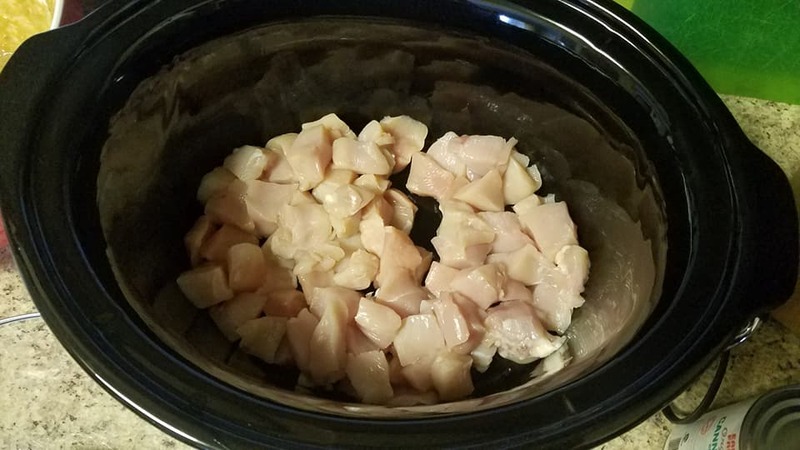 Place cut up chicken in the bottom of the Crock Pot. 2. 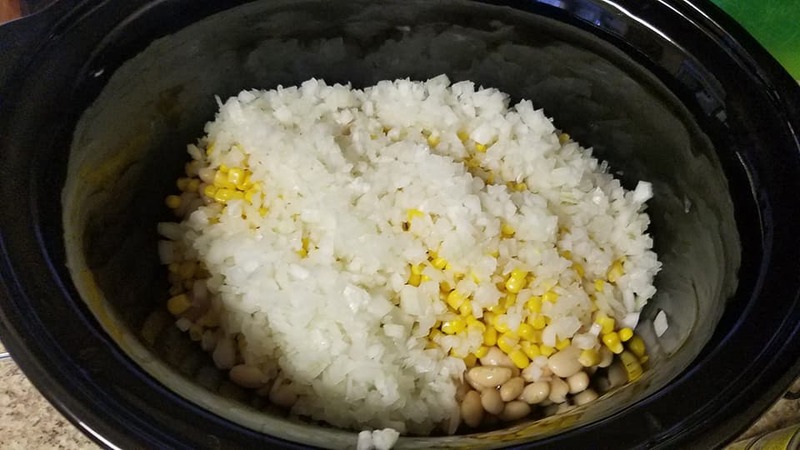 Add beans, corn and onion. 3. 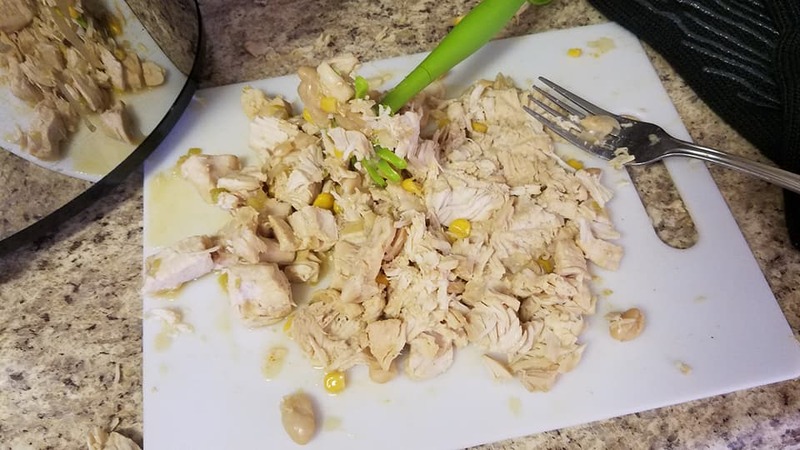 Mix the garlic, taco seasoning, green chilies, cream of chicken soup and chicken brother in a separate bowl and pour over the top. 4. Cover and cook on low in the Crock Pot for 8-10 hours. 5. Before serving use a potato masher to break up the chicken. Garnish with shredded cheese (I use colby jack), sour cream, a splash of lime juice, cilantro, and tortilla chips before serving. I also made homemade cornbread muffins. I followed the Walt Disney World’s Whispering Canyon Cafe’s Cornbread recipe which was SO GOOD!